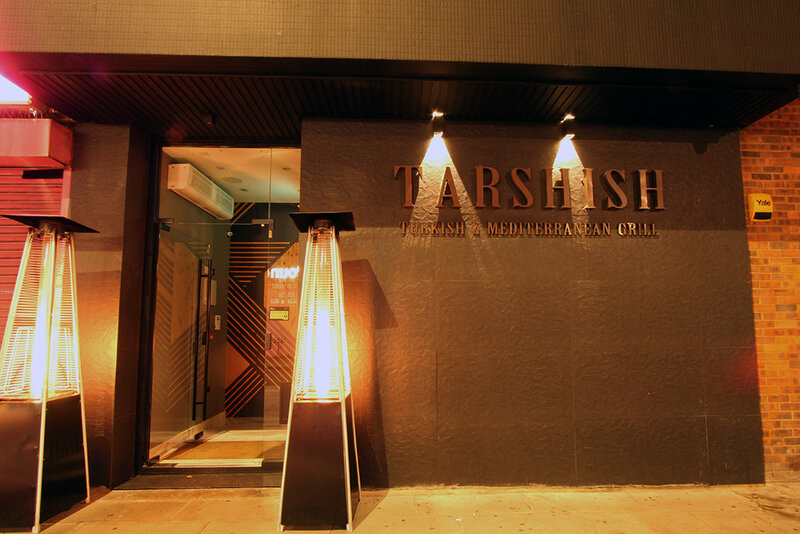 Tarshish is a new Turkish and Mediterranean grill restaurant that offers a truly unforgettable fine dining experience. 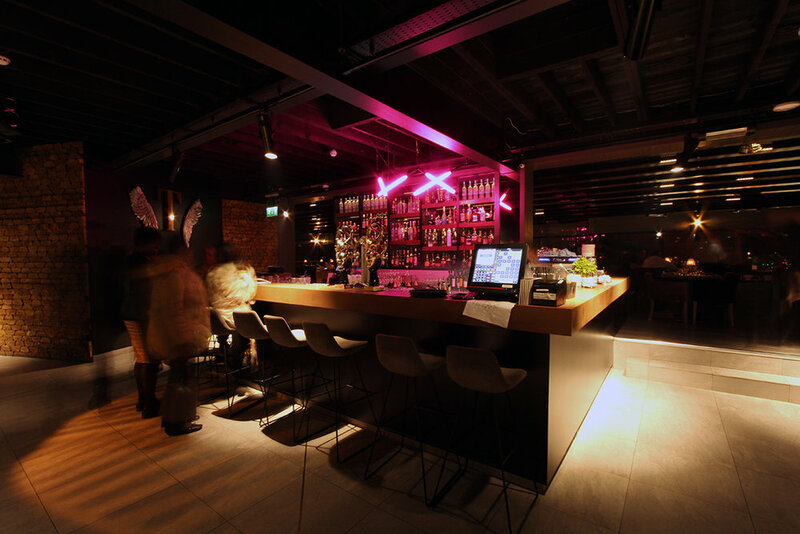 This upper two-floor venue, boasts an impressive interior design, which offers a truly high-end dining experience. 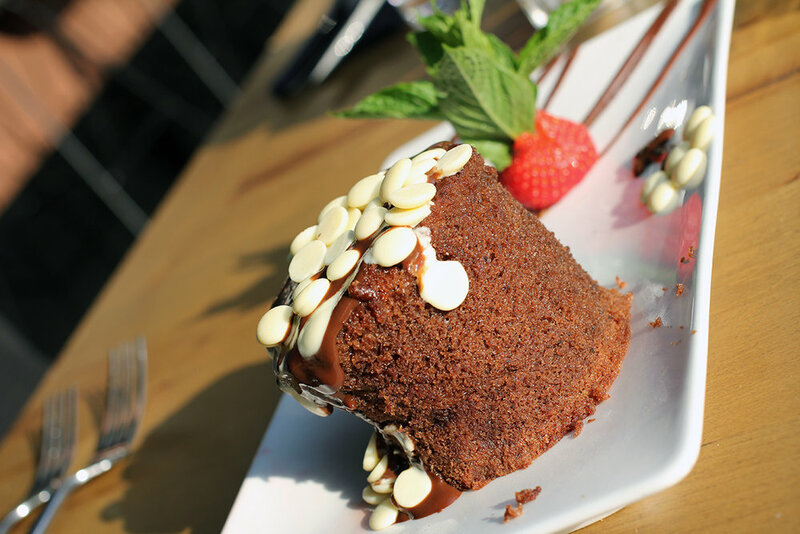 With 300 covers you’ll find your place at the Tarshish table. 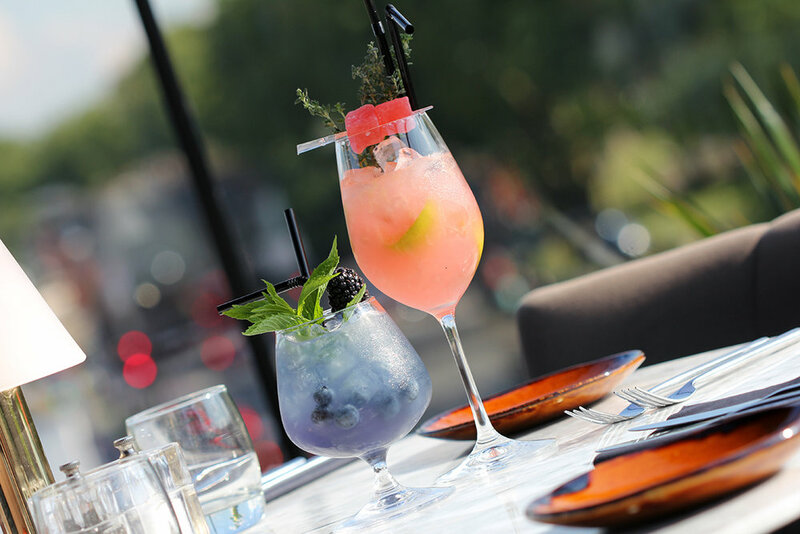 Enjoy a wide selection of great dishes and drinks, whilst enjoying the stretching high street view of Wood Green. Tarshish was a great city on the western shores of the Mediterranean Sea in biblical times. King Solomon sent his ships between Tarshish in the west and Middle East to exchange jewels, spices, even exotic animals like peacocks, creating a fusion of cultures and culinary delights. Tarshish represents east meeting west in a marriage of modern aesthetics with traditional sentiments. 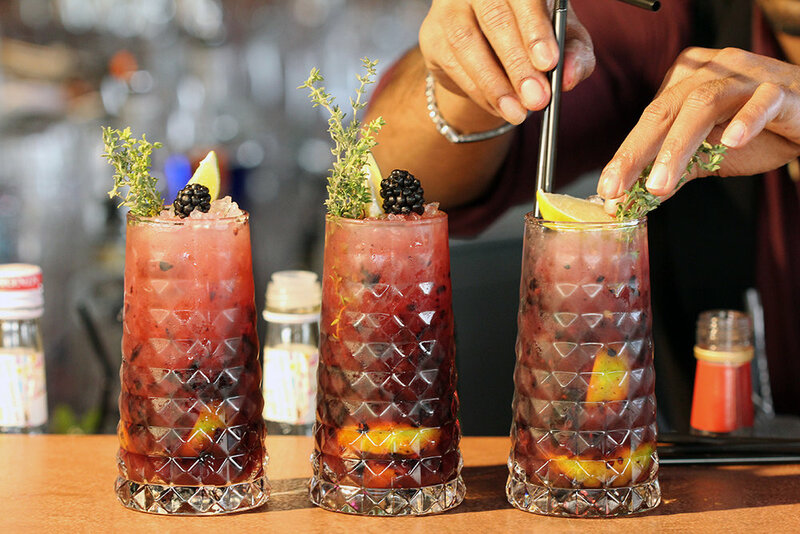 The euphoria that arises from the theatrics of tasty Turkish and Mediterranean cuisine can be discovered on the shores of the UK and in particular, Tarshish. 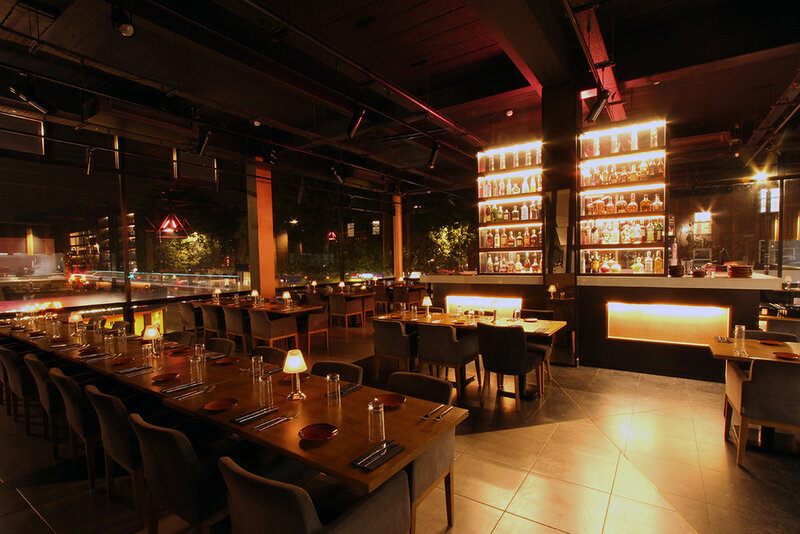 Despite the modern, chic surroundings, which keeps guest comfortable; with every bite, they are reminded of the fusion of centuries-old cultures, the passage of time, which it took for Tarshish to come into existence. We are open every day from eleven am to pm. With 100 covers on the first floor, and 200 on the second floor, we aren’t short on space. So, we welcome large groups for business functions or family gatherings. 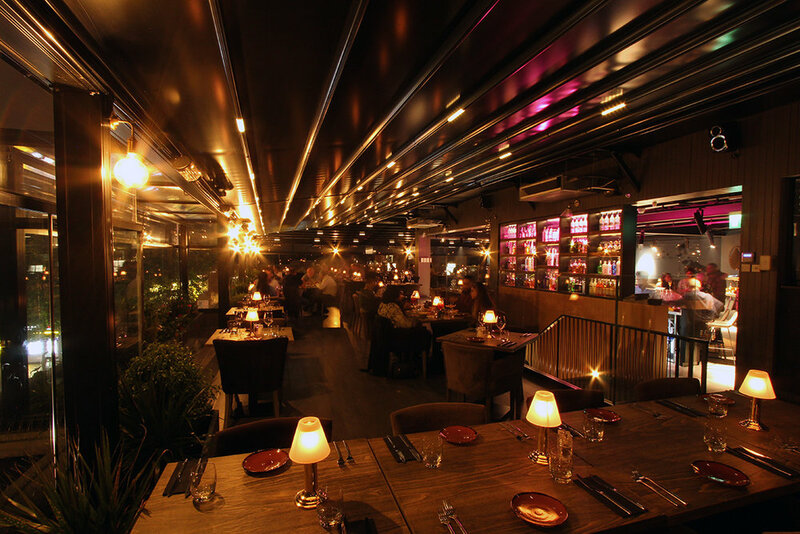 Our second floor has been designed with a retractable roof, which is great for when the suns out. Along with offering great views of the high street whilst enjoying good food and company. Smart casual dress code. No tracksuits, hats, slippers and sliders. Deposit must be paid for bookings of 8 and over and for Fridays and Saturdays. 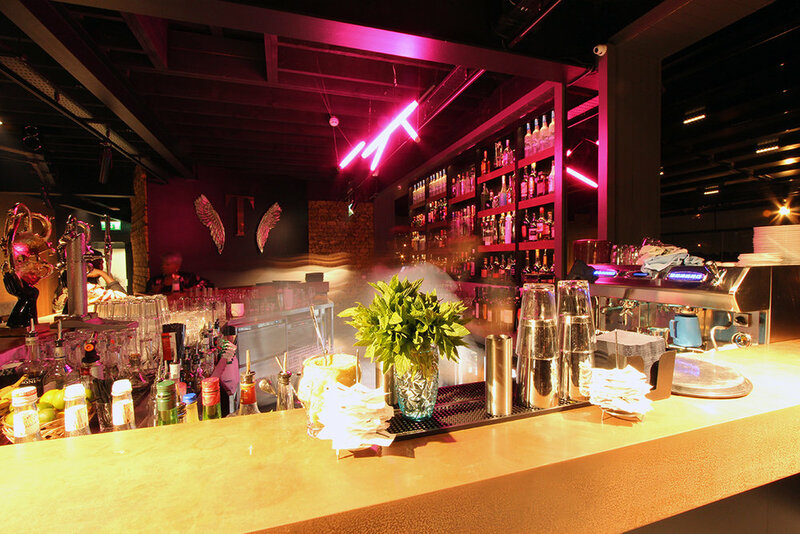 We are located on Wood Green High Rd, between Turnpike Lane and Wood Green tube stations, both on the Piccadilly line of the London underground, Entrance to Tarshish is found on the side of the building on Whymark Avenue.